Alexandria Pellegrino and pastry chef Jessica Smith ,they are signing these artistic cakes,true works of art that overflows with imagination. 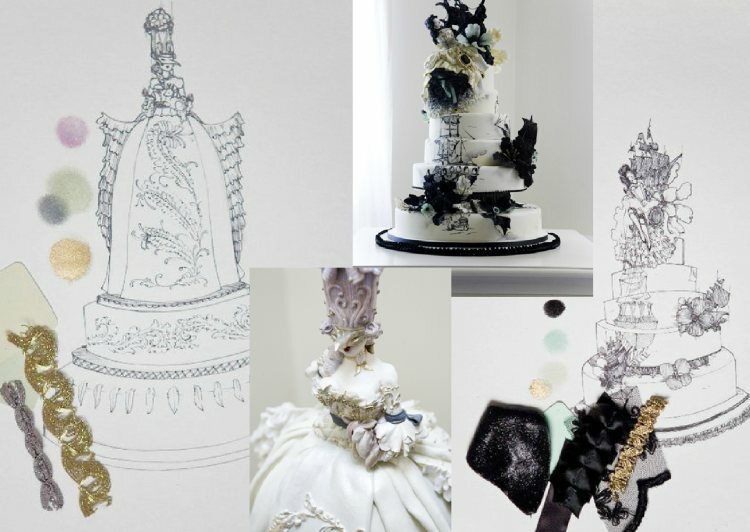 Alexandria Pellegrino founded Cake Opera Co. in 2007 and since then has received “international praise as one of the industry’s leading cake designers.She is the recipient of several awards including two gold medals on Food Network Challenge”. 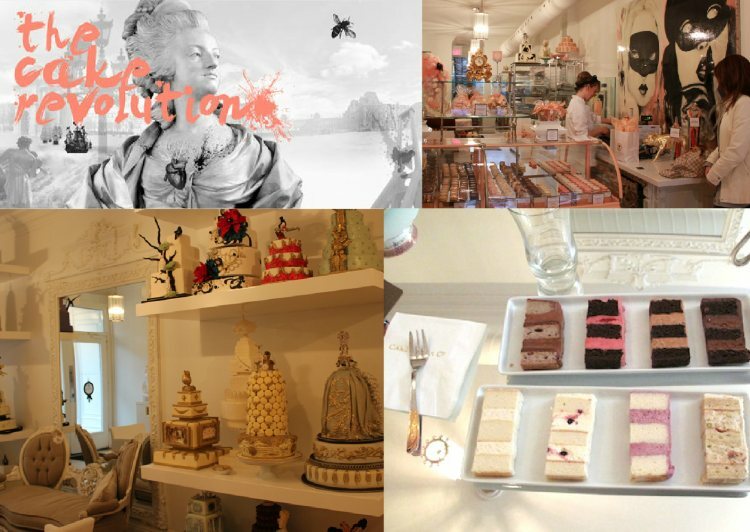 I find incredible and their work and would like to try the cakes. Is amazing to see their work.